The applications of fuel cells can be categorized into three areas: portable power generation, stationary power generation, and power for transportation. 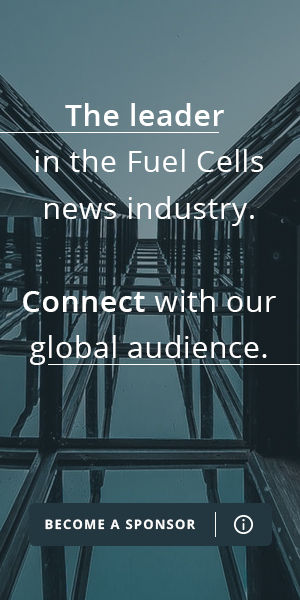 We further add a category for fuel and infrastructure, relating to the production, distribution, storage and dispensing of fuels for fuel cells, as this is crucial to implementing fuel cell technology. More detail on each application is given in the sections below. Units that provide propulsive power to a vehicle, directly or indirectly (i.e. as range extenders). These include cars, buses, trains, boats, and UAVs to name a few. Fuel cells which are built into, or charge up, products that are designed to be moved or transported without any fixed location. 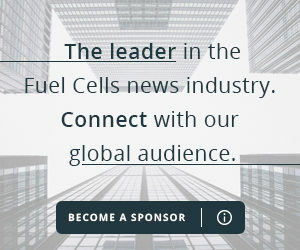 Fuel cells that can provide electricity (and sometimes heat) but are not designed to be moved from one location to another.